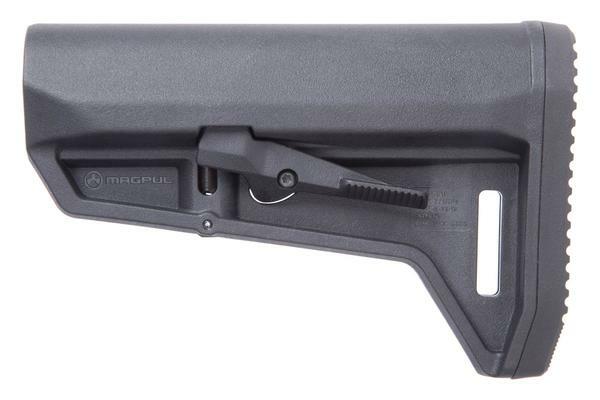 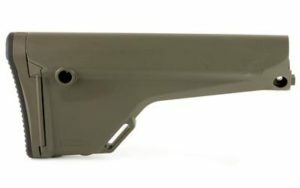 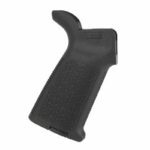 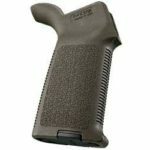 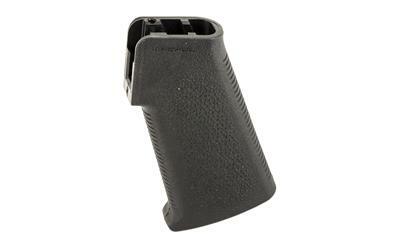 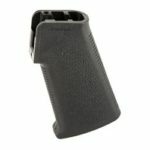 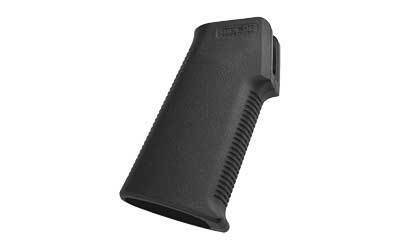 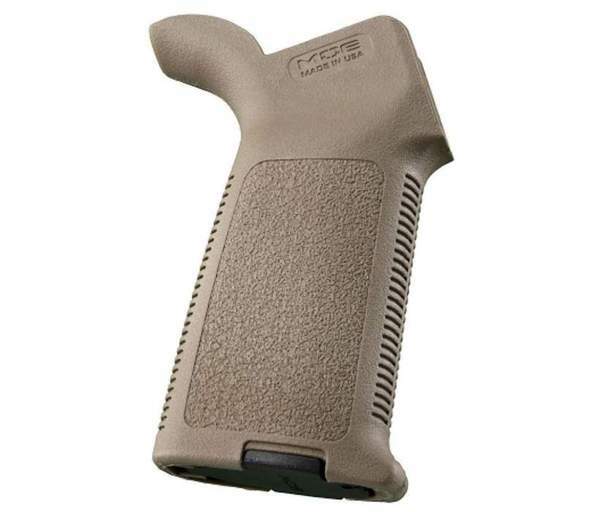 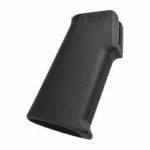 The Magpul Moe K Grip is a direct replacement upgrade for the AR-15/M4 pistol grip. 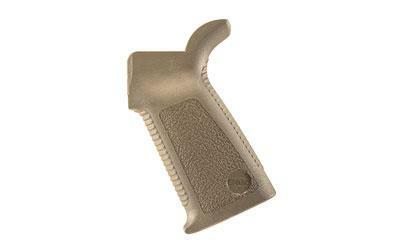 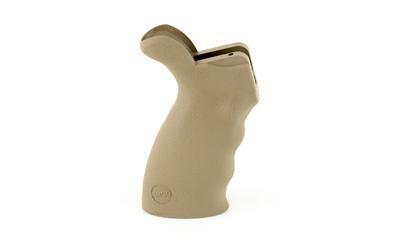 The Moe K grip has a low profile compact design with a steeper angle of grip versus other traditional styles. 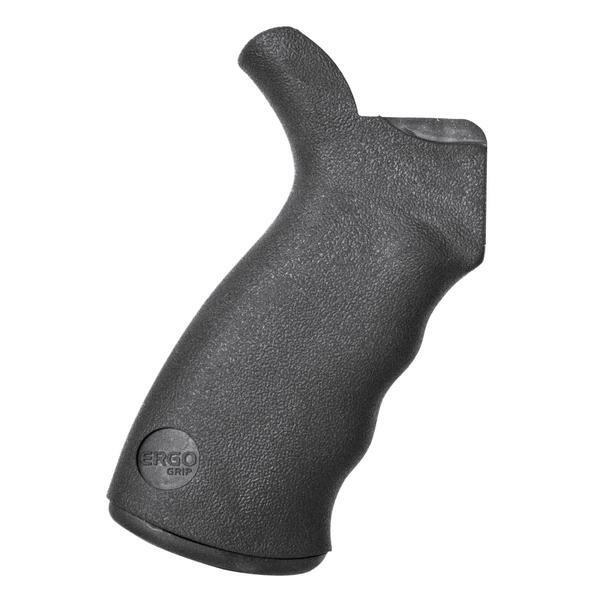 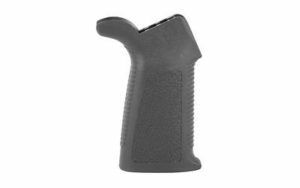 The vertical grip angle helps with personal defense weapon configurations with improved comfort and control in small quarters. 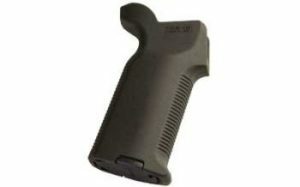 The Moe-K grip does not have the beavertail so it has a smaller grip diameter.